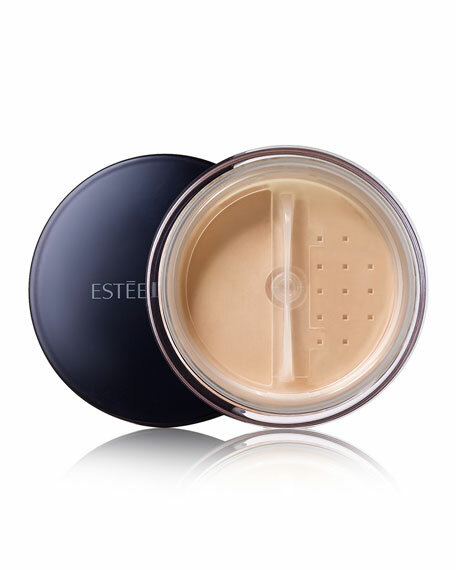 Diffuse imperfections and create radiant skin with this weightless and undetectable, micro-fine powder. Formulated with specially coated pigments, it creates a diaphanous veil of light on the face to achieve a silky, smooth-looking surface. Its ultra-gliding texture blends like a fluid on the skin, moisturizing and redefining the complexion to ensure a natural, even and luminous finish. Custom applicator brush included.